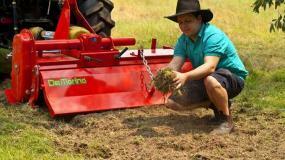 SOTA has a huge selection of tractor attachments and tractor implements for sale. 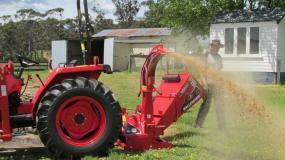 We stock general purpose tractor implements such as slashers, posthole diggers, grader blades and rippers. 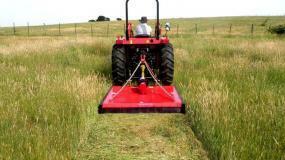 We also stock specialised tractor attachments include backhoes, mowers, chippers and rotary hoes. SOTA is the importer of these quality brands and we sell directly to you, at a great price. All implements imported by SOTA come with a warranty of at least 2 years. 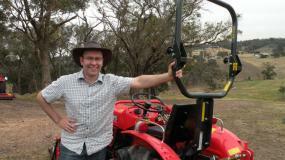 SOTA delivers tractor implements and tractor attachments, Australia-wide. 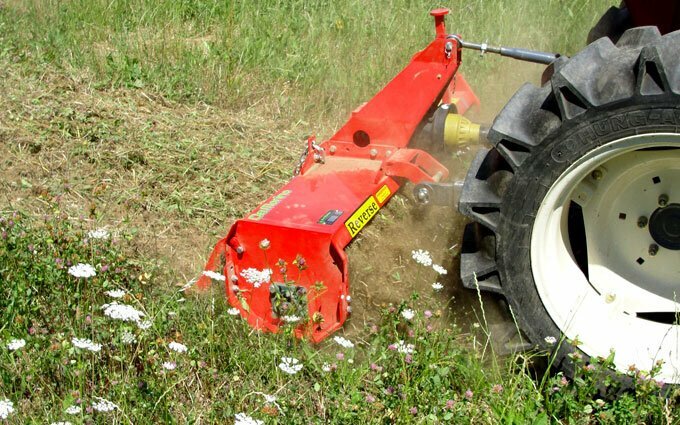 AGMAX General purpose – slashers, grader blades, p/hole diggers, more..
DEL MORINO Specialised tractor attachments – backhoes, rotary hoes, flail mowers. 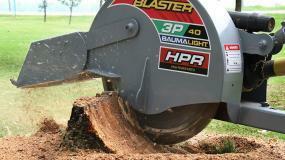 WALLENSTEIN High quality Canadian chippers, shredders and splitters. SOTA can tailor an implement package to suit your needs and budget. If you are new to farming, our friendly staff is happy to discuss your property and your plans, advising you on appropriate implements and tractor attachments.